In Cambodia, where electricity prices are among the highest in Asia, imported diesel is still the main fuel used for power generation, particularly in rural areas. As a result, low-income households have limited access to energy, which is a significant impediment to their economic prosperity. 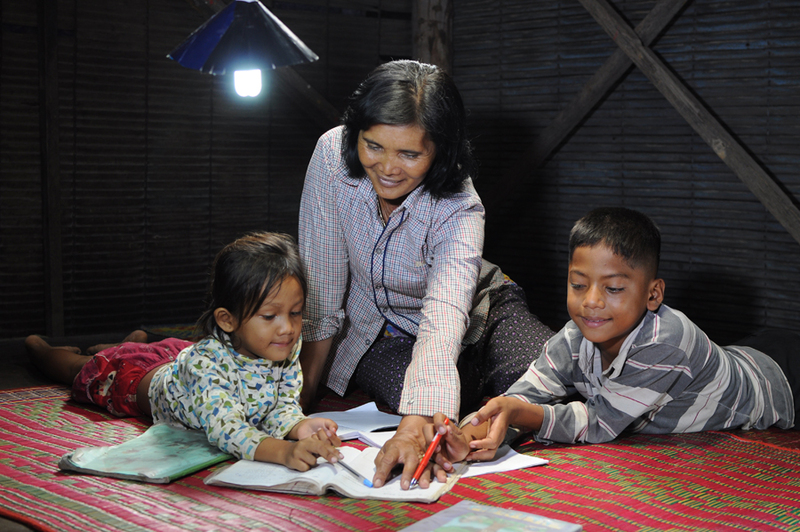 With support from the World Bank, IIEC implemented the Renewable Energy Promotion and Awareness Project to raise awareness about RE through television and radio advertisements and nationwide events in rural areas, leading to installation of 12,000 solar home systems in 7 provinces in Cambodia. IIEC conducted an assessment of RE stakeholders for scalable project investments, and stimulated discussions and workshops on rural RE opportunities among local commercial banks, rural electricity enterprises, and the Rural Electrification Fund (REF). Finding the most effective funding mechanism for RE has been a major challenge in the Philippines. As an implementer of the New and Renewable Energy and Livelihood Support Project, IIEC designed and piloted a risk-sharing funding mechanism in the province of Palawan to support RE. A portfolio of partial risk sharing guarantee funds was pilot tested to promote the commercialization of solar home systems. The Global Environment Facility (GEF) and the United Nations Development Programme (UNDP) jointly funded the project. 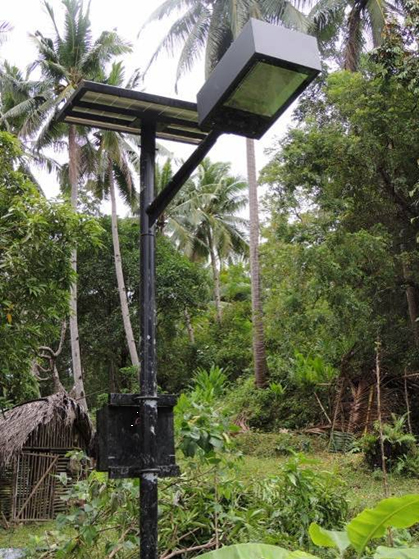 Under the Philippine Energy Efficiency Project (PEEP), the use of LEDs in solar home systems was piloted in 223 households in off-grid areas of Aklan, Antique, Palawan, and Davao. The project scope included the procurement, installation and performance monitoring of the solar home systems, and resulted in an estimated 10,704 liters of avoided kerosene use per year. IIEC developed a Scalable Program for the Productive Use of Methane from the Dairy Industry with funding from US EPA. Our team managed the project development process with three dairies in India, as well as the regulatory process of tariff setting. 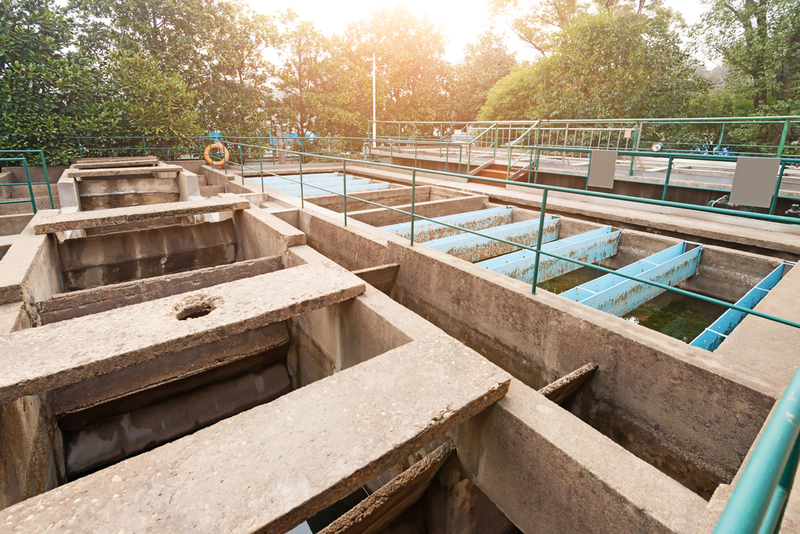 IIEC also helped install electricity generation equipment (micro-turbine and internal combustion engines) to enable the dairies to utilize the methane from the wastewater systems. Furthermore, we set up a large-scale distributed generation program for the dairy industry in partnership with the Ministry of New and Renewable Energy and state agencies involved in the promotion of RE technologies in various states of India. 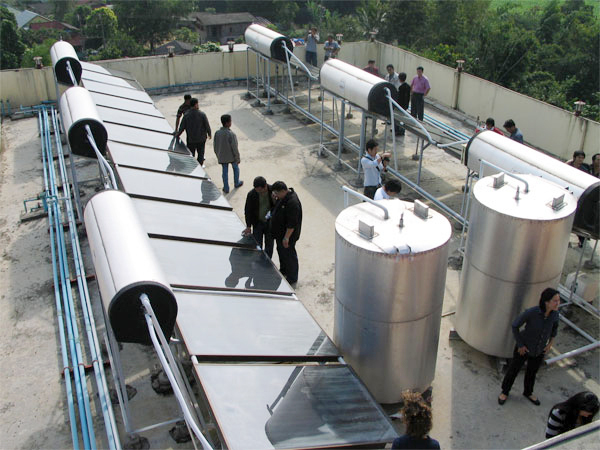 IIEC, in partnership with the Fraunhofer Institute for Solar Energy Systems and the Joint Graduate School of Energy and Environment, implemented the Market Development for Solar Thermal Applications in Thailand (Soltherm Thailand) Project to revive the solar thermal market in Thailand. IIEC collaborated with the industry to strengthen its capacity and diversify its market segments in the residential, commercial and industrial sectors. The project resulted in the formation of the Thai Solar Thermal Association and the launch of government subsidies for solar thermal technology. 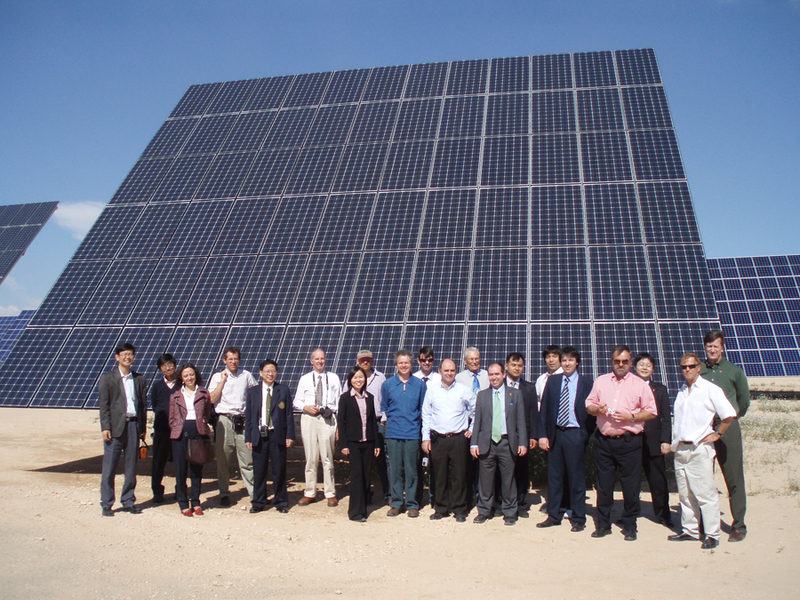 Implementation of Photovoltaic (PV) Standardization, Certification and Labeling for Thailand Project – under the European Union (EU)-Small Project Facility fund – led to harmonization of test standards across European and Thai solar industries, and to cooperation between respective test laboratories. For this project, IIEC carried out research and analysis of the solar PV industry, and provided technical assistance for incorporating International Electrotechnical Commission (IEC) standards in the Thai PV standards, as well as recommendations for the development of a Thai PV quality label.